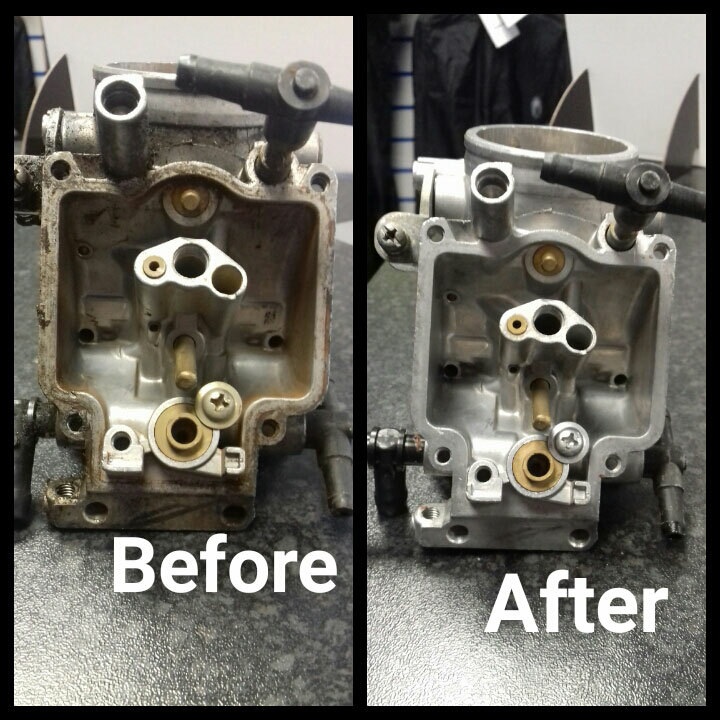 Carburettor Cleaning Lancaster / Carburettor Cleaning Morecambe - Lancaster Motorcycles. 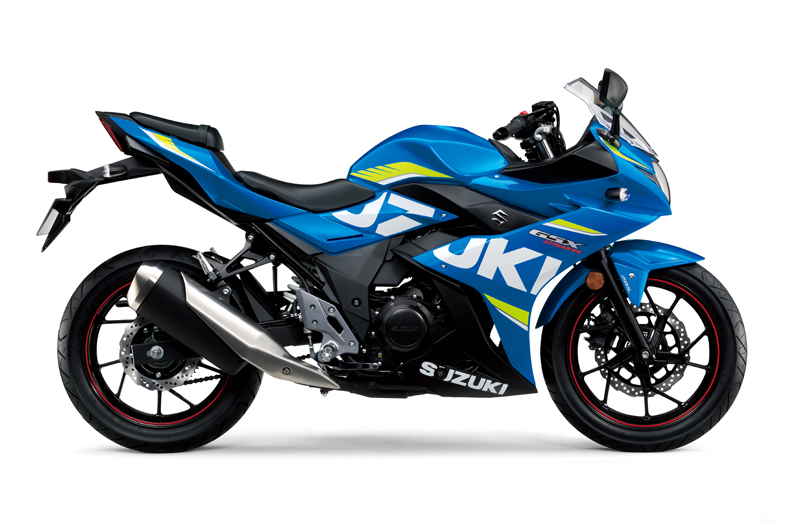 One of the biggest issues facing our customers lately is fuel problems. 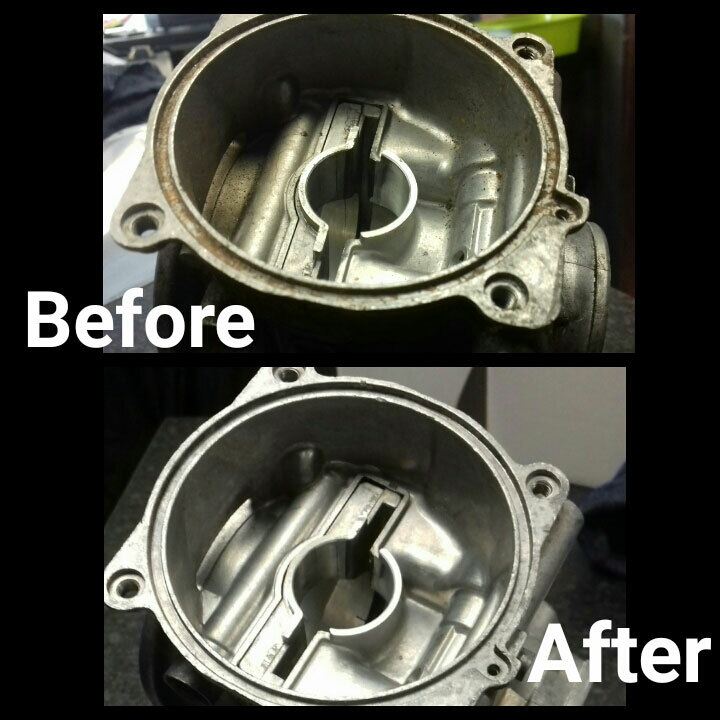 Modern fuel contains bio ethanol, and other additives, this can cause problems for older bikes equipped with carbs that are not in regular use, clogging up the internal workings and blocking up the jets, which is why we have invested in the latest ultrasonic carburettor cleaner. The idea is to save us time and your money as cleaning by hand can be a lengthy process and in turn cost a lot in labour time. Without getting too bogged down in the technical detail, an Ultrasonic Cleaner has a component called a transducer that generates sound waves, that in turn produces microscopic bubbles that very effectively dislodge dirt, grime and petrol residue from the most intricate parts of a carburettor that would otherwise be almost impossible to get to. 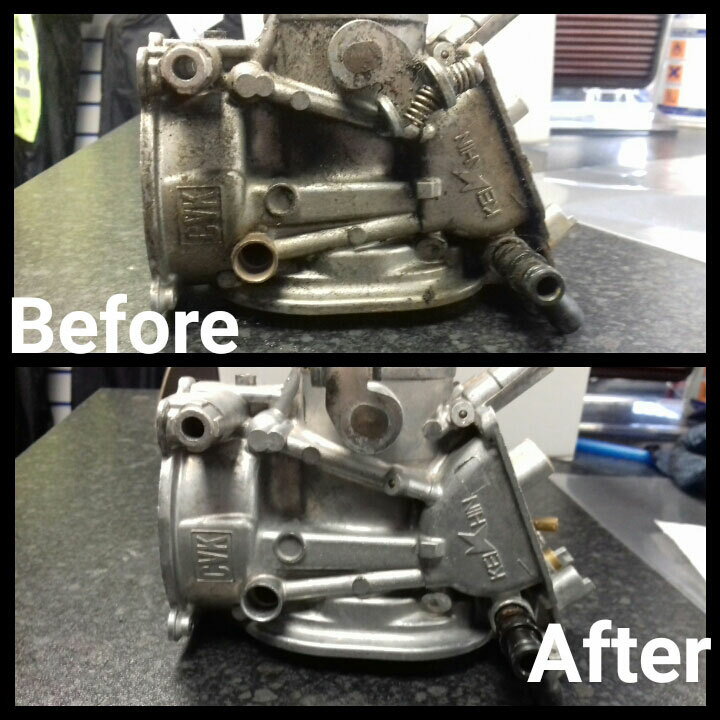 You can bring or send us your carburettors or we can remove them and refit them to your bike the choice is yours.